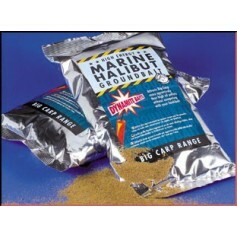 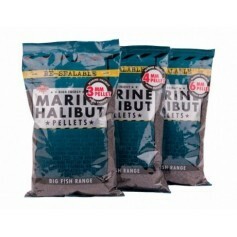 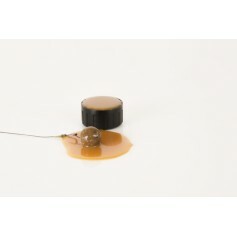 Dynamite Baits have a reputation for having the highest quality Marine Halibut Pellets. 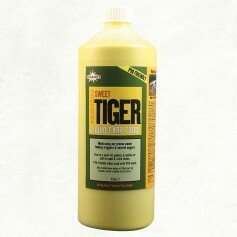 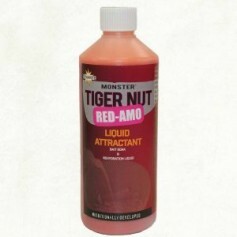 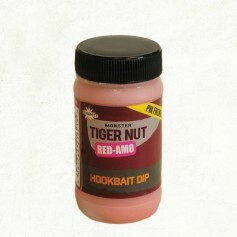 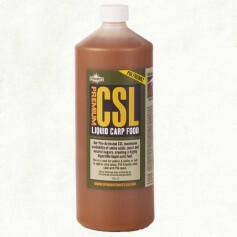 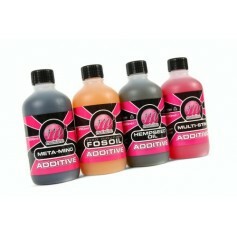 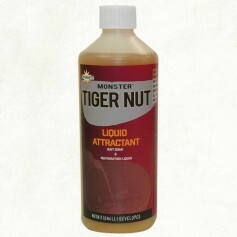 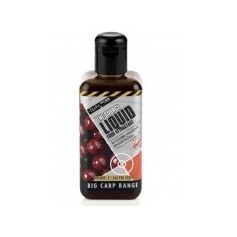 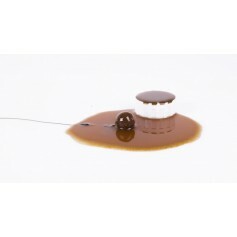 With a matching boilie boosted with sea salt, a liquid attractant was developed to accompany them. 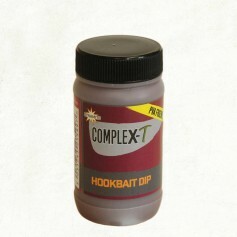 It has all of the same attractors that you will find in the Marine Halibut baits and can be added to pellets, groundbait, stick mixes and PVA bags to give them something extra. 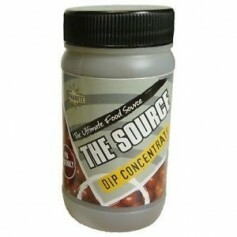 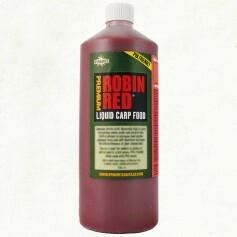 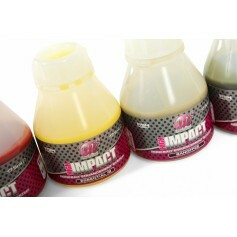 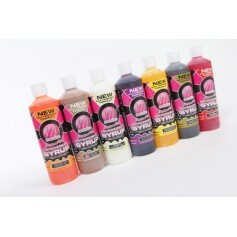 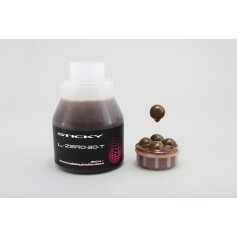 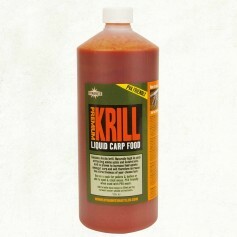 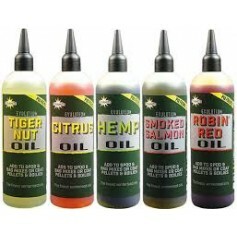 Brilliant as an enhancer for floating pellets when fishing on the surface, as oil slick with leak of the baits.